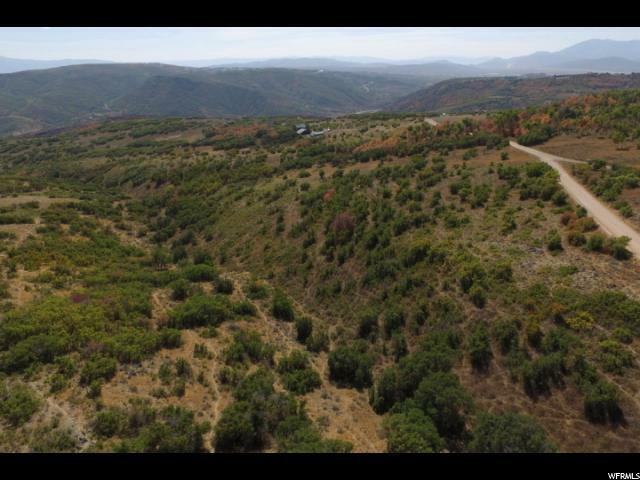 Fabulous 5 parcel property in Beautiful Tollgate Canyon. All parcels to be sold together. 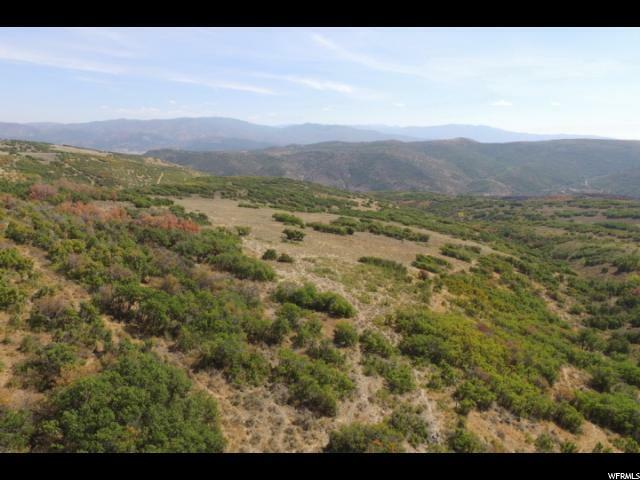 Excellent opportunity for a family compound or development with 5 approved lots. Excellent location. 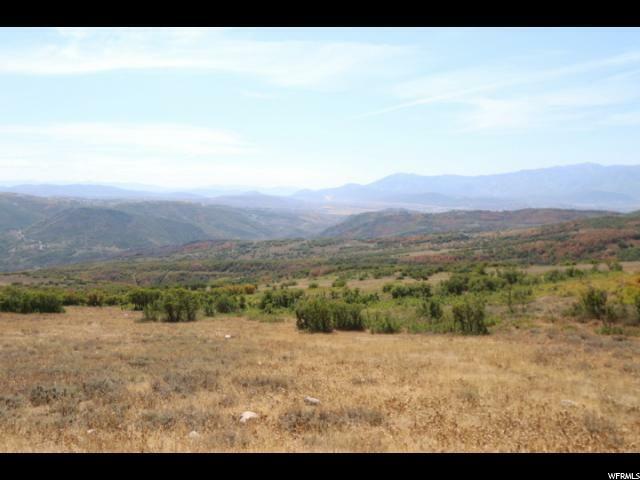 Abundant wildlife, gorgeous views. 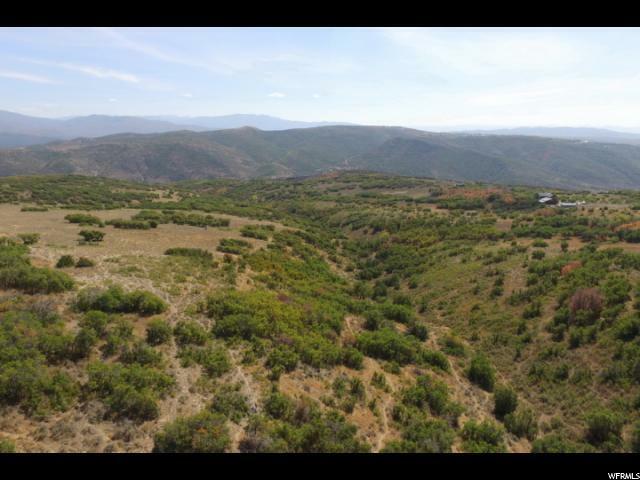 Get away from the hustle bustle but close to Park City and easy access to I-80. Listing provided courtesy of Custom Realty, Inc. Information deemed reliable but not guaranteed accurate. Buyer to verify all information. © 2019 Wasatch Front Regional Multiple Listing Service, Inc., All Rights Reserved.